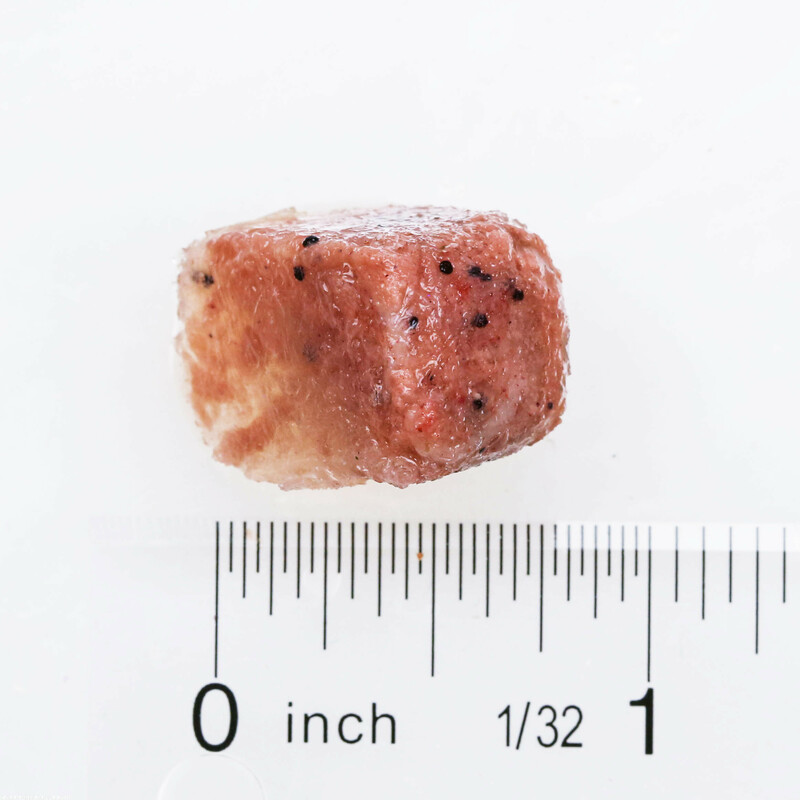 If you only have one food in your freezer, Mega Marine should be it! 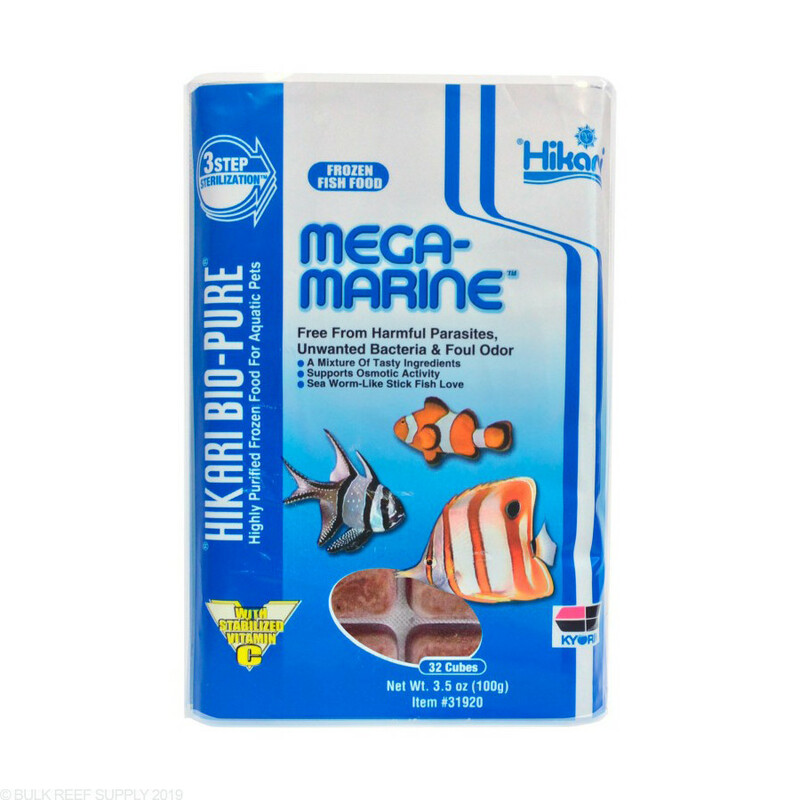 Hikari made a specific blend of natural and beneficial foods in one easy to use blister pack. 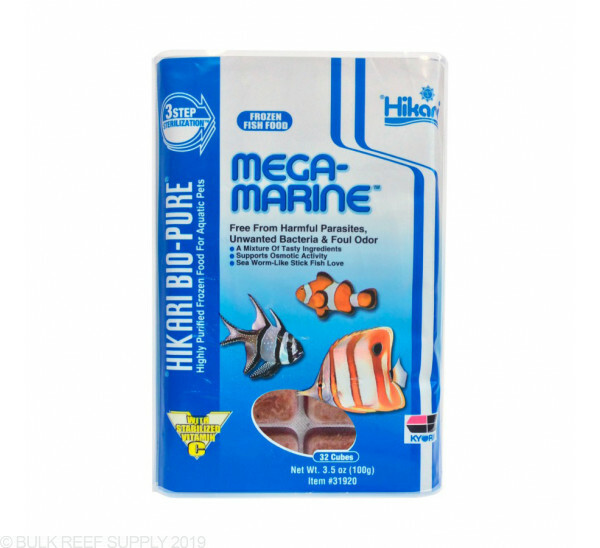 With a mix including plankton, krill, clams, mussels, squid, spirulina and much more, Mega Marine is an all in one food for your reef tank inhabitants. 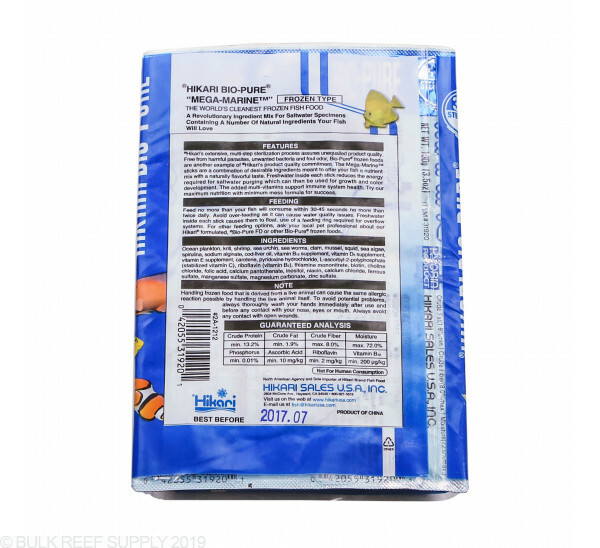 Also available is Mega Marine Algae, and Mega Marine Angel. Fish will naturally consume a mixture of foods throughout the day. 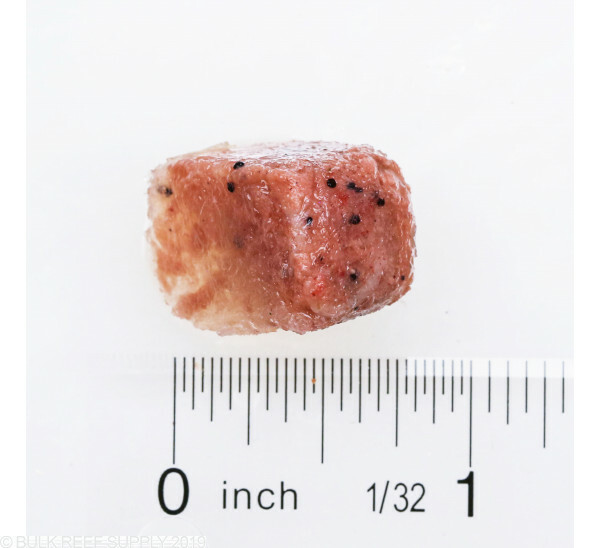 Depending on what is naturally available they will normally eat what ever they can fit into their mouth. 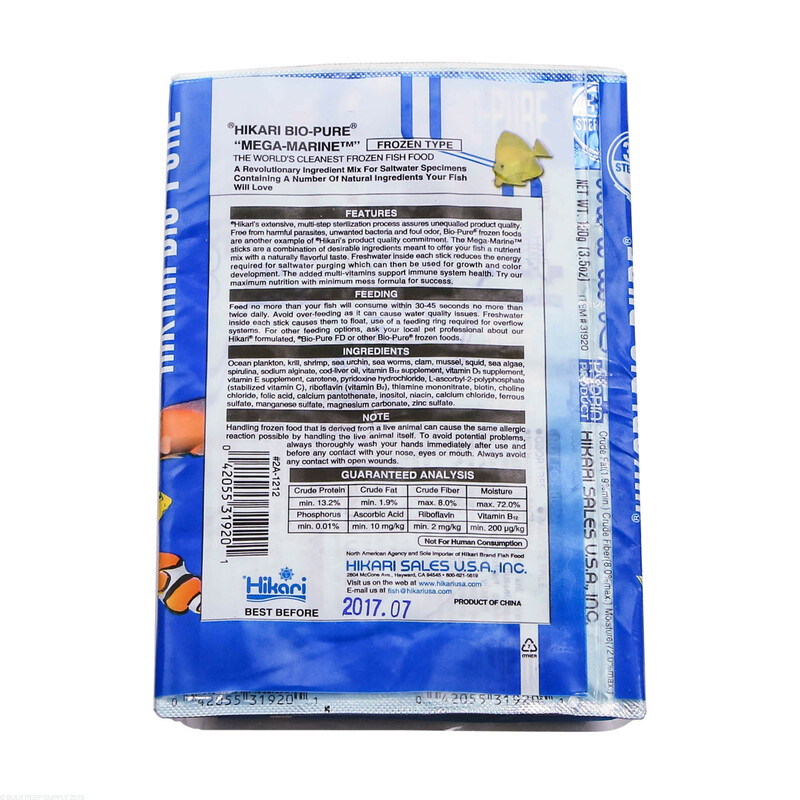 The specific blend used in Mega Marine is high in nutrients focusing on growth and coloration of fish.